Lia Huber believes you don’t have to be a chef or “foodie” to cook fabulous-tasting food and you don’t need to be a nutritionist to make healthy choices. 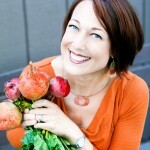 She is the author of NOURISHED: A Memoir of Food, Faith and Enduring Love (with Recipes). 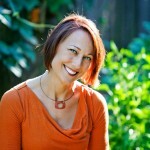 In 2009, Lia founded NOURISH Evolution to empower people to make the shift from processed food to real food in real life. 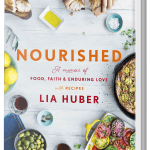 Lia is also a widely-published writer and recipe developer for magazines like Cooking Light, Prevention and Health, and speaks frequently on television and in person to rally others to the NOURISH Evolution. 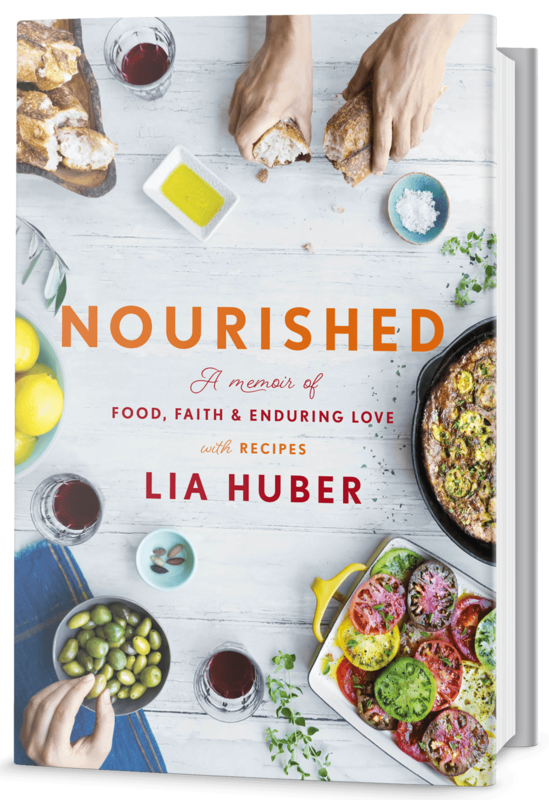 Lia is the author of NOURISHED: A Memoir of Food, Faith and Enduring Love (with Recipes), published October, 2017 by Convergent, an imprint of Penguin Random House. 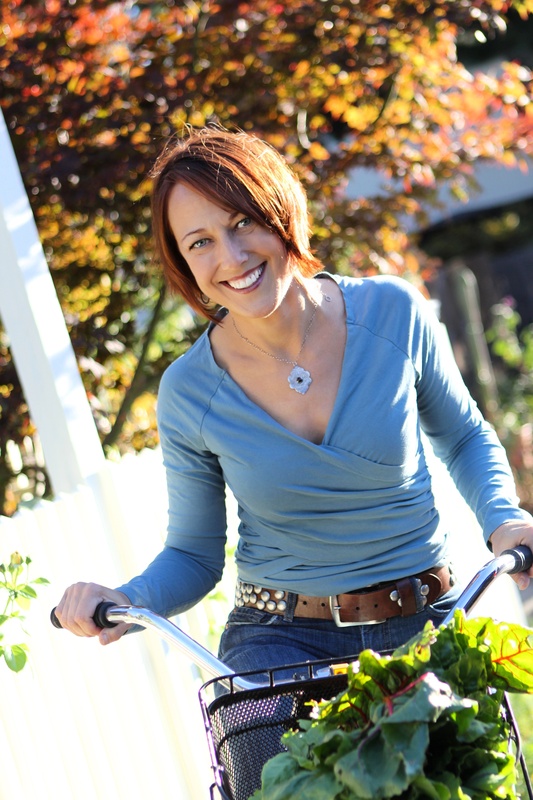 In addition to being founder and CEO of NOURISH Evolution, Lia Huber is a widely published writer and recipe developer for top national food magazines, including Cooking Light, Better Homes & Gardens, Prevention, EatingWell and Health, and is launching her web TV show, Real Meals with Lia. 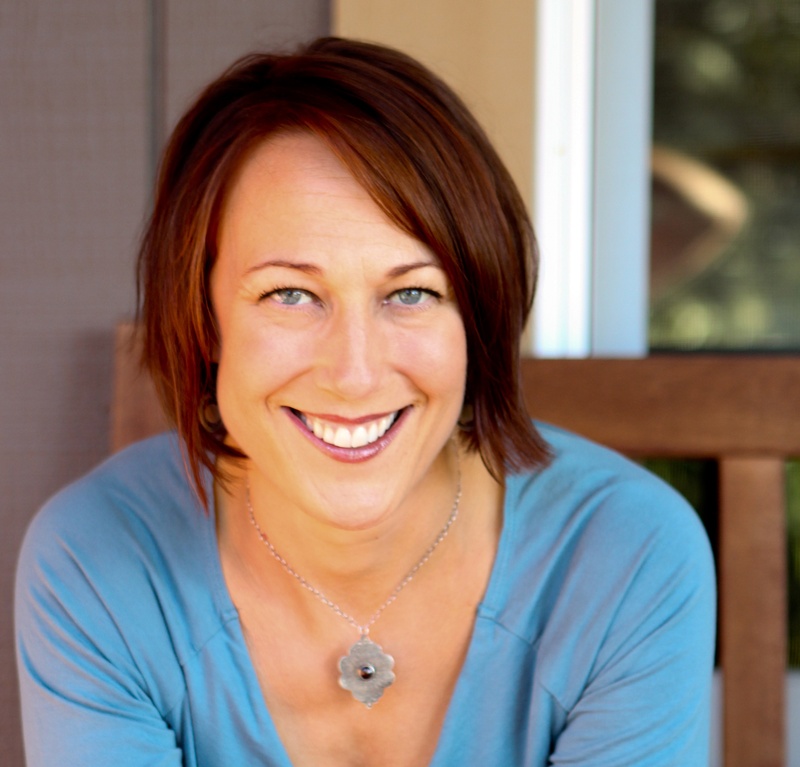 She also teaches at venues like Rancho La Puerta Resort and Spa and appears frequently on television, including ABC-TV in San Francisco and LiveWell Network. 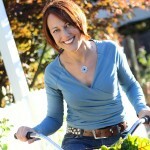 In 2012, the International Association of Culinary Professionals named her Entrepreneur of the Year for her work with . 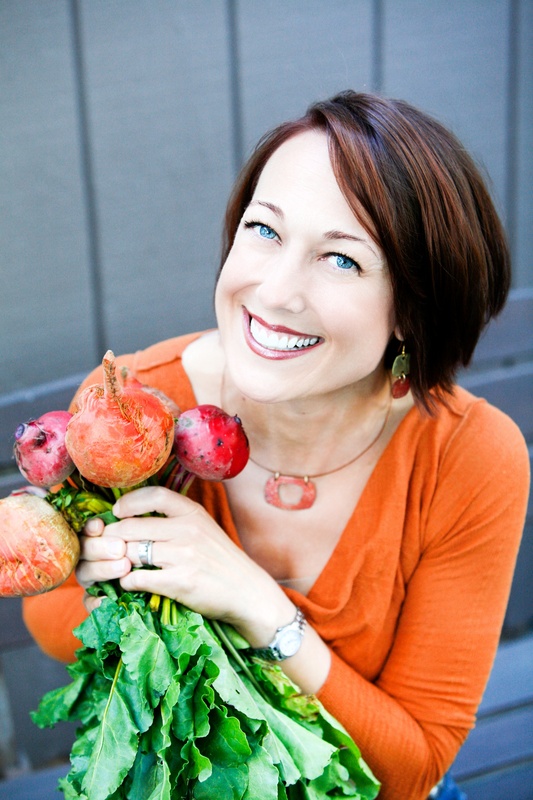 Lia started her company to empower people to make a lasting shift from processed to real foods by moving through the five stages of the NOURISH Evolution, while inspiring a mindset that allows them to fully embrace all the benefits of doing so. Lia has an MBA from University of Florida, a BA in Communication with a minor in French from Tulane University, and studied at the Sorbonne in Paris and the Culinary Institute of America Greystone in Napa Valley. 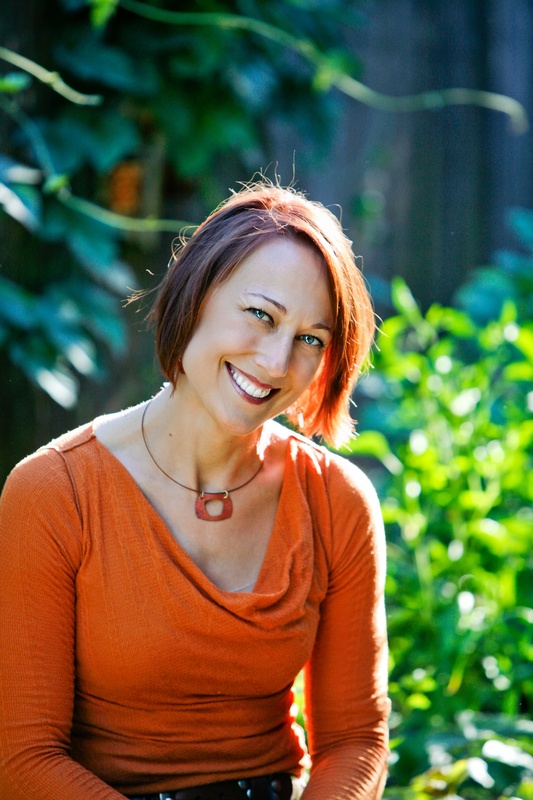 She has served on the board of Slow Food Sonoma County and as the Chair of the Food Writers, Editors and Publishers section of the International Association of Culinary Professionals, and is currently an honorary member of the board for Common Hope. Lia lived in New York, New Orleans, Paris, Greece, Costa Rica and San Francisco before putting down roots in Healdsburg, CA, with her husband, Christopher, and daughter, Noemi.